When putting a "Supergroup" together it is important to remember that at the end of the day if the music doesn't cut above the names involved you can't really expect much of a reaction. 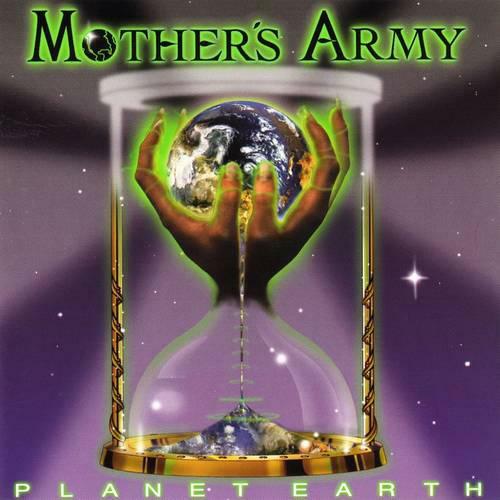 With MOTHER'S ARMY you have five of Hard Rock's best performing some of their brightest and most heartfelt work. Bob Daisley (Blizzard of Ozz, Rainbow, Black Sabbath, Gary Moore), Jeff Watson (Night Ranger), Joe Lynn Turner (Rainbow, Deep Purple, Yngwie Malmsteen) and Carmine Appice (Vanilla Fudge, Rod Stewart etc, etc) with Appice giving way to Aynsley Dunbar (Santana, Whitesnake, Journey), for the group's last release, are as formidable as any group of superstars ever constructed and twice as enthralling to listen to. As to style the varied pedigree of those involved should give you clue enough to know that the music contained herein would be varied at the very least. You have shots of Metallic splendor, "No Religion" and "The Child Within" setting next to eastern flavored, almost Zepplin-esque testaments of virtuosity, "Common Ground" and Soul ripped White-Boy Blues like "Fire on the Moon" and "Mother Earth." 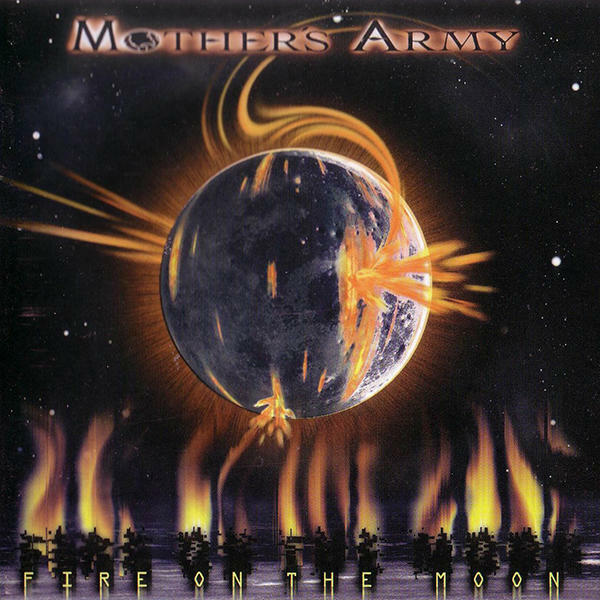 It is easy to find favorites in many flavors, mine are mostly from the Fire On The Moon disc and most of all "Way of the World" with its straight up Rock transport to the quality side of 1989 ala groups like BLUE MURDER and BADLANDS but you will find your own. These discs are the products of artists who have already given the world more gold than in all of Solomon's mines but here they do it simply and purely for the glory of the songs themselves. Don't expect to hear them on the radio, MTV or anywhere else other than in your CD player which is a place they most definitely deserve to be.